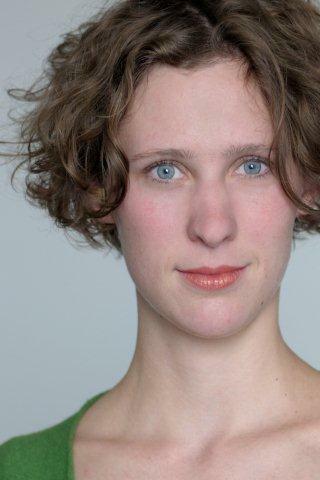 Since 2009 Rebecca works as Dramaturge. She started at State Theatre Braunschweig, then was employed for Gauthier Dance//Dance Company Theaterhaus Stuttgart and now works as freelancer for choreographers like Christine Borch and Nicki Liszta. Besides, she continues her independent arts practice.